NIA-CHARLESTOWN, NEVIS (May 4TH, 2011) — The implementation of Occupational Safety and Health Management Systems [OSHMS] was the focus for the Apr. 28 observance of World Day for Safety and Health at Work. 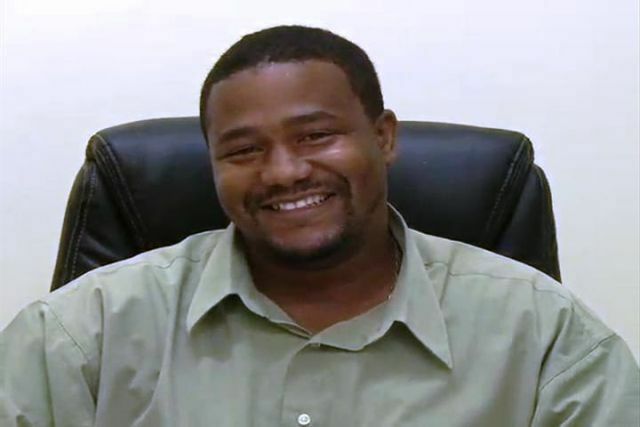 In an interview with Chief Labour Officer for Nevis, Mr. Gary Liburd, it was revealed that his department had increased its work safety awareness efforts. “Over the years, we have seen a rise in occupational accidents in St. Kitts-Nevis and what we are trying to do is encourage the parties involved: employers, employees to put the appropriate managerial practices in place to prevent occupational accidents and diseases,” he said.